Husbands, wives, fathers, mothers, children, siblings, aunts, uncles, cousins and grandparents – these are the relationships that structure the family tree and fascinate the family historian. But how much do we really know about how our ancestors lived out these multiple roles? Buffeted this way and that by economic developments, legal changes, medical advances, Two World Wars, the rise of the Welfare State, women’s emancipation and many other factors, relationships between members of our family in the past were subtly different to those of today and continually transforming. This book is both a social history of the period 1800-1950 and a practical guide on how to set about tracing and better understanding the relationships between members of your own family. What did it mean to be a father in this period, but also, how might you discover the father of an ancestor if his name is not mentioned on the birth certificate? What common ideas were held about the role of wives and mothers, but also, how were multiple births, stillbirths, abortions and infanticides dealt with in the records? 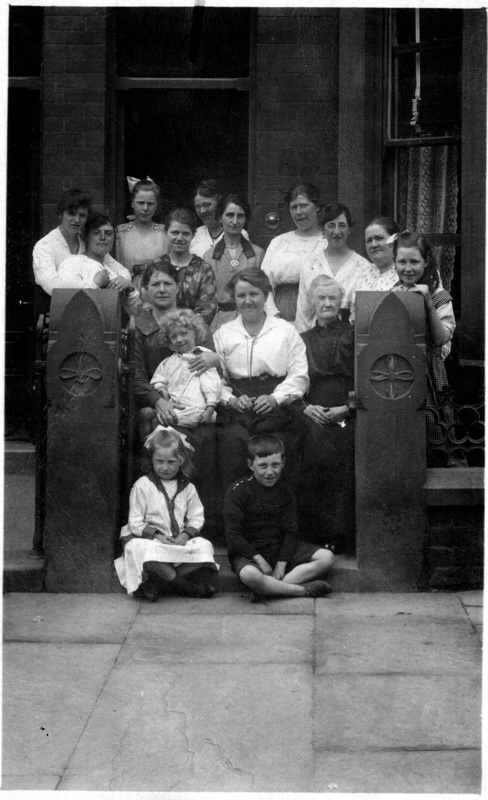 What factors might have influenced the size of your ancestor’s family, but also why were its children named as they were? Did pecking order in a family matter, but also, was it legal to marry a cousin, or the sister of a deceased wife? How long could people expect to live, but also what records can tell you more about the circumstances of your ancestors’ last years? A final chapter considers relationships with neighbours, friends and club associates.